New York City duo Memba‘s latest song features haunting production, original vocals, and an otherworldly vibe. This is the first time these guys have written and recorded their own vocals, and it works out well to say the least—their melancholic crooning providing a unique contrast to the electrifying production. 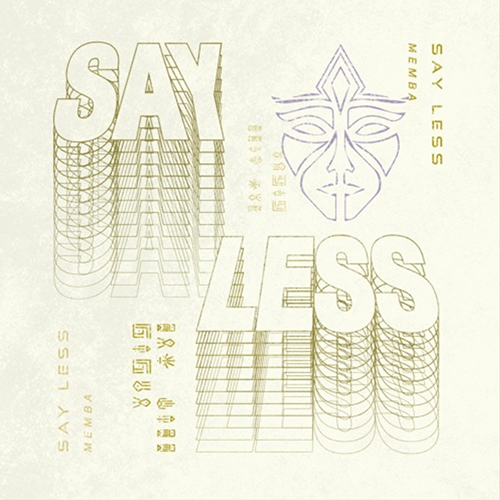 “Say Less” sets the stage with an emotive intro and quickly builds to a climax of bass-heavy synths and waves of gorgeous background vocals. It doesn’t sound like anything else out there right now, which is why Memba have quickly become one of my favorite electronic acts around. Be sure to follow them on SoundCloud and listen to “Say Less” below.